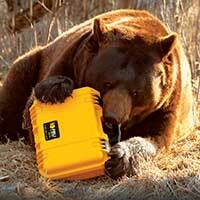 Since January 2001 Gale Force Cases has been providing quality protective cases, to a wide range of customers from all the UK. 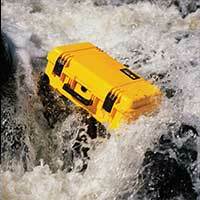 Our experienced staff offer product knowledge and low pricing on the full range of STORM cases. We offer a price Match Policy on all our products. Designed to various MIL standards for water tightness, impact resistance, & vibration ensuring reliability. 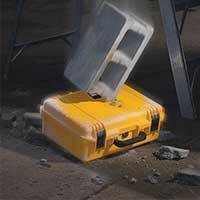 Durable, resilient HPX high impact light weight shell. which open smoothly—yet hold fast when the case is taking a beating. 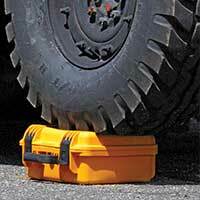 which makes them lightweight, and virtually indestructible. .
each model also has an integrated Vortex® valve which keeps water and dust out while automatically adjusting internal air pressure to make it easier to open the case at any altitude.